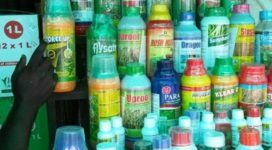 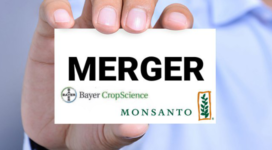 Bayer and Monsanto have based their application for merger on false claims and misleading information. 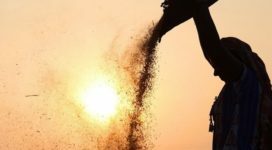 They are therefore liable to pay penalty. 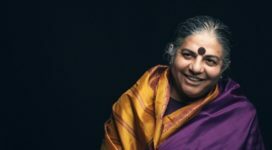 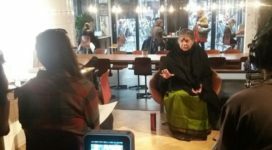 An Interview with Dr Vandana Shiva – Roar Magazine, 27 December 2017 | Source In an era of climate change, rejuvenating and regenerating the soil through ecological processes has become a survival imperative for the human species.